Add an upscale look to every room of your home when you choose from the selections of ceramic tile flooring at our store. Our expansive showroom provides a wide range of ceramic tile floor products from some of the top brands in the industry. Our product selection includes popular, durable, and stunning styles that complement any room. Shop with us today and take advantage of our extensive collection of materials and our convenient installation options. When you are ready for a fresh look, consider adding a unique material to your home. Ceramic tile is a popular option for everything from flooring and architecture to décor. With a ceramic tile flooring installation, you will add a touch of class to your kitchen, bathroom, or entryway. With all of the options available to you on the market, how can you choose the right material for your home? At our showroom, we work with you to make your decision an easy one. Our experienced sales team is happy to sit down with you to discuss each of your flooring product options. When you shop with us, you will receive hands-on support from a member of our staff. Whether you have an idea of what you want your new flooring to look like or you require a little extra inspiration, you can count on us to make the process as simple as possible. We offer a wide range of different colors and patterns for your ceramic tile flooring, and you are sure to find something you love from our stock. Why choose ceramic? This versatile material is waterproof, durable, and beautiful, making it the perfect addition in any area. Whether you prefer a classic or modern style in your home, a ceramic tile floor lets you update the look of your space without overspending on your materials. 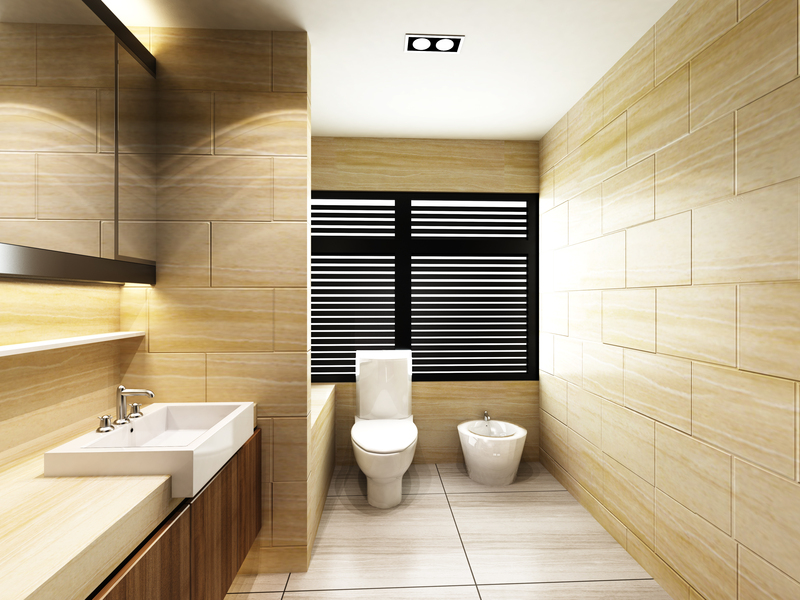 Professionally installed ceramic tiles are highly resistant to most stains, including wine, coffee, and soda. Because it is virtually impermeable, it is a great addition for shower units, countertops, backsplashes, and other areas. While most homeowners think that tile only fits in the indoor parts of their residence, ceramic tile flooring can be used in any area throughout a home. We find that many designers and architects use these materials in a number of unique and creative ways, including for outdoor gardens. Once you have decided on the right material for your home, turn to us to complete your project for you. Whether you are performing a full remodel or a simple upgrade of your flooring, we are here to help you. Our trained team of professionals is available to perform a full ceramic tile flooring installation in rooms of any size. No matter what product you choose, you can count on us to complete your project the right way the first time. Backed by years of experience in the industry, our installation team has the equipment and skills needed to ensure that your work is done correctly. With just one phone call, you will enjoy the sophisticated look of ceramic tiles in every room. Shop with us today to explore our full selection of materials from some of the top brands in the industry; our collection includes durable options that are designed to stand the test of time. Contact us to learn how ceramic tile flooring can add style to your home. We offer countless ceramic tile floor products for installation throughout Carlsbad, Escondido, Oceanside, and San Marcos, California.